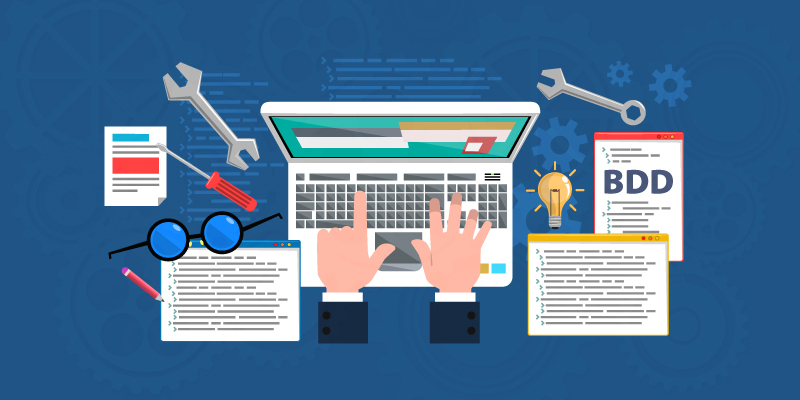 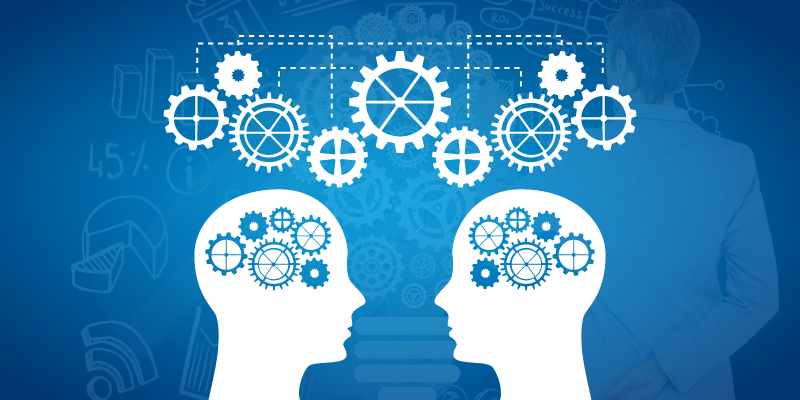 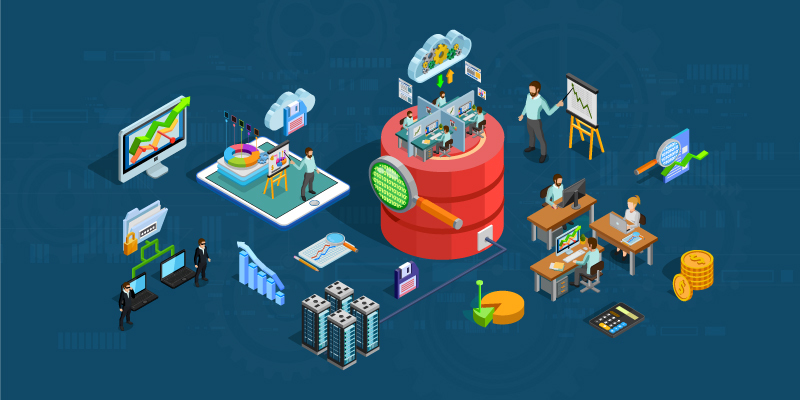 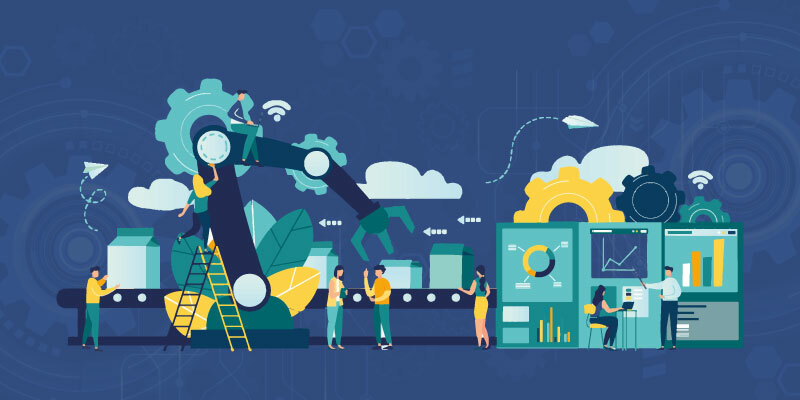 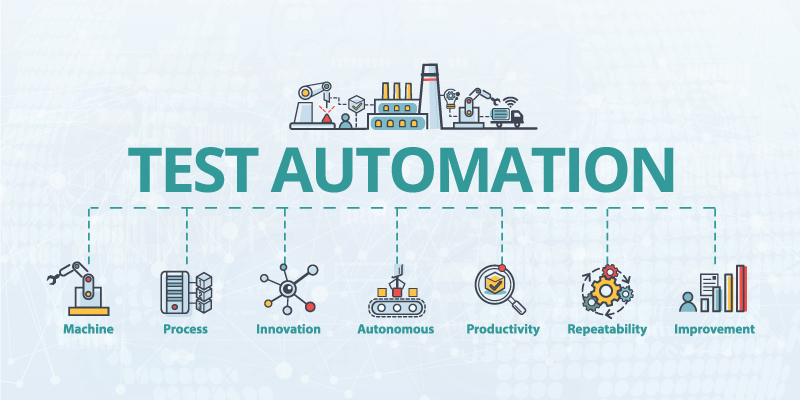 This article briefs you about how automation testing is crucial to achieve better test coverage, improve test accuracy, and reduce test maintenance costs. 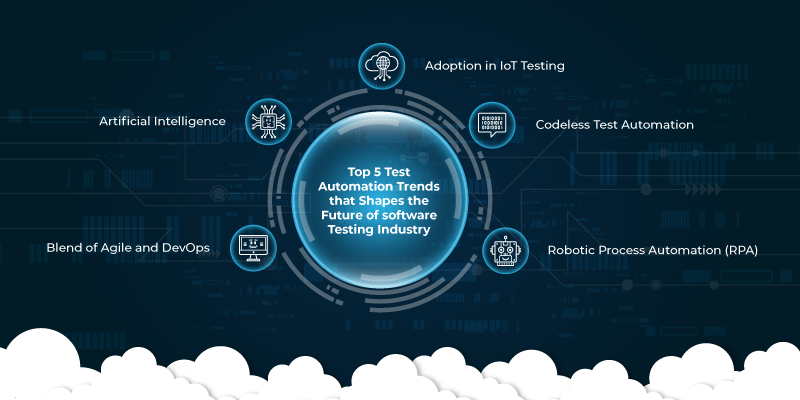 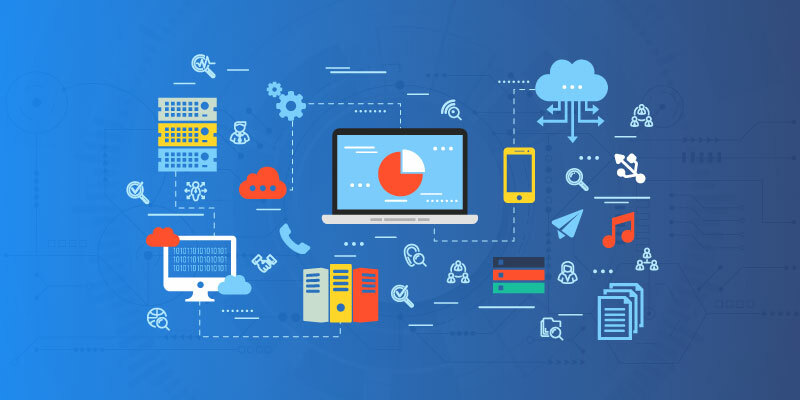 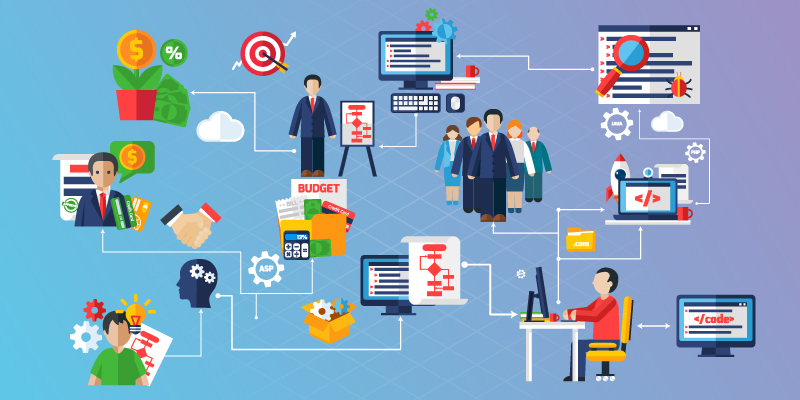 Check out the top emerging test automation trends that will rule the software testing industry in the continuing era of mobilization as well as business digitalization. 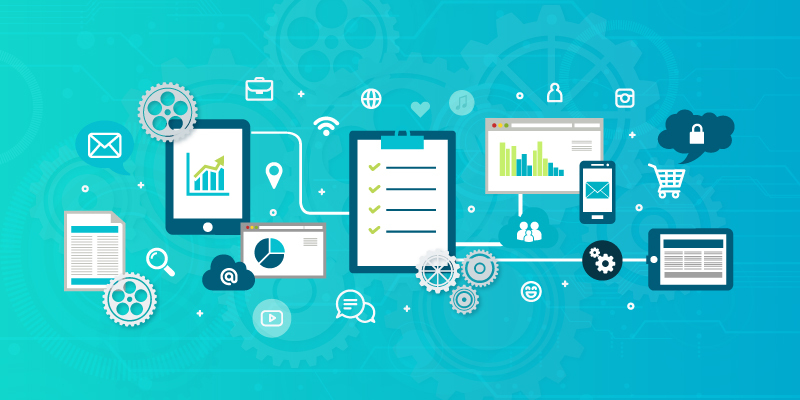 This article briefs about the right test automation strategy that helps improve mobile app testing, resulting in faster time-to-market and better test coverage. 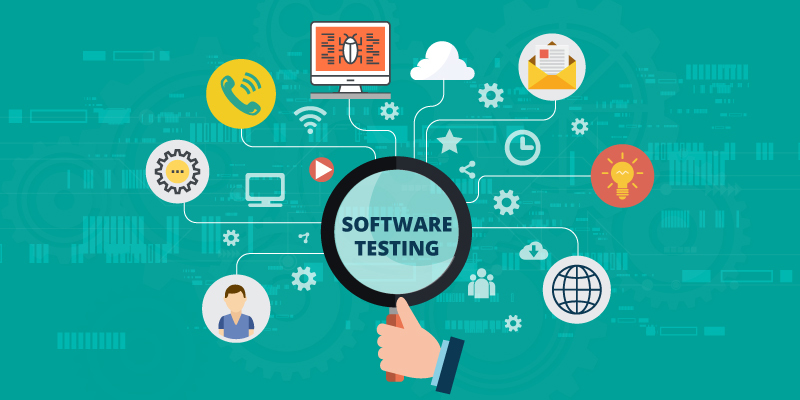 This article briefs you about BDD testing which specifies the behavior of a code or set of scenarios that allow tests to pass verifying that intended behavior is achieved.